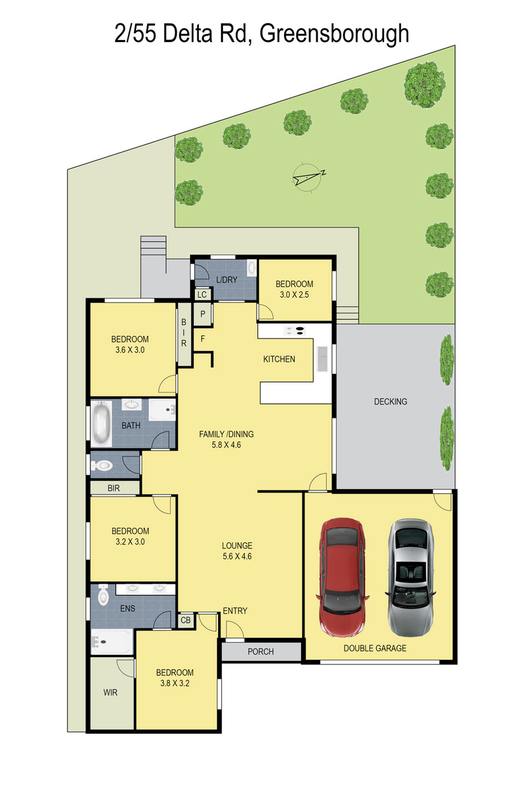 4 Bedrooms, 2 Bathroom on its Own Title! 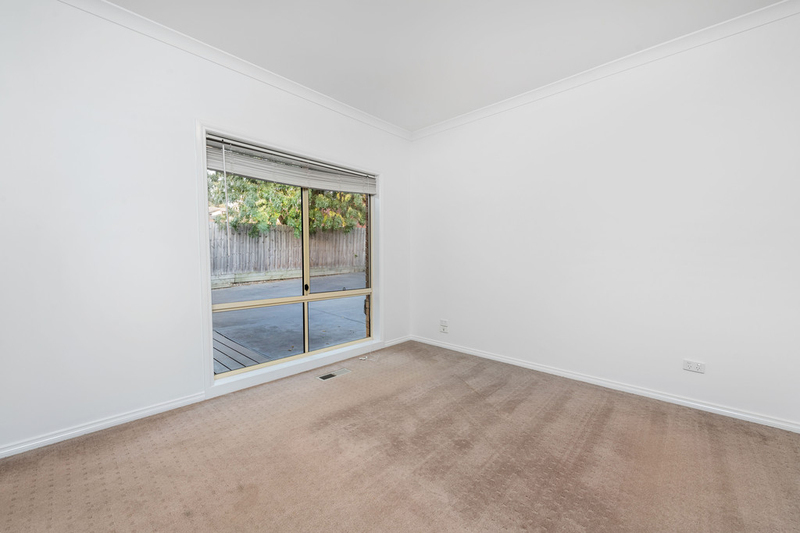 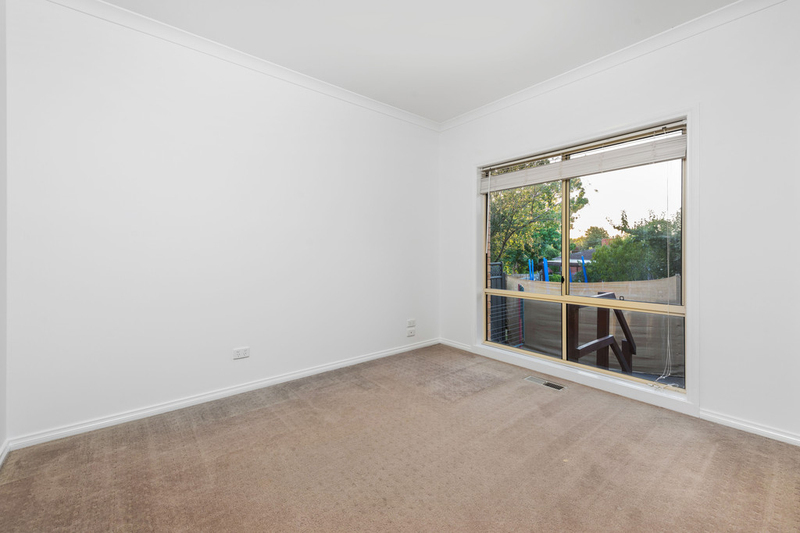 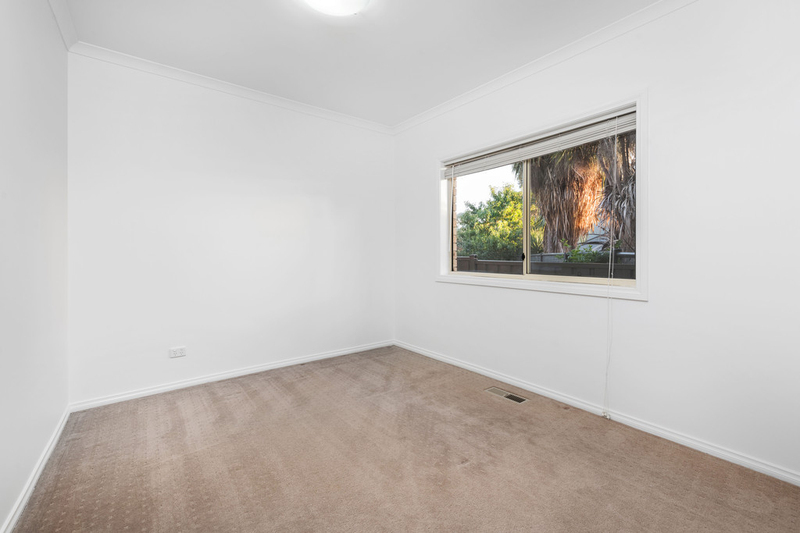 If you're looking for the ideal unit that offers a great entry level proposition, a convenient downsizer or ideal investment, then look no further. 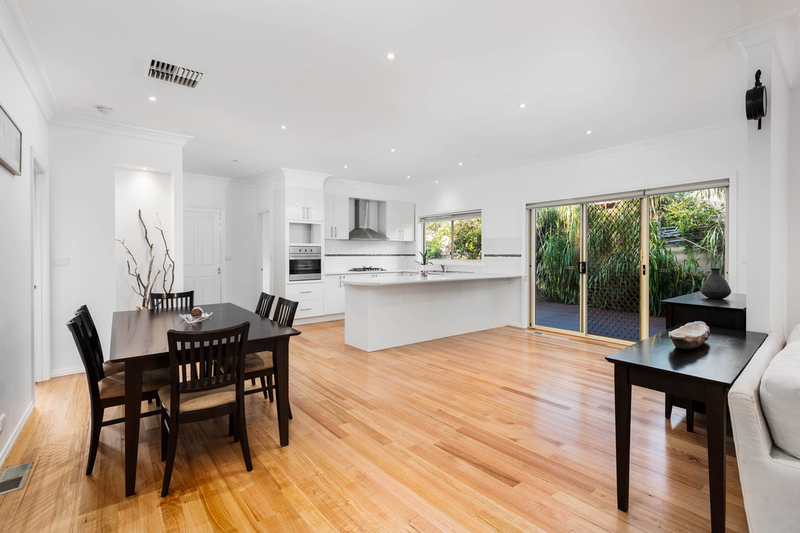 This rare and beautifully maintained home offers you large spaces that are more commonly found in houses rather than units. 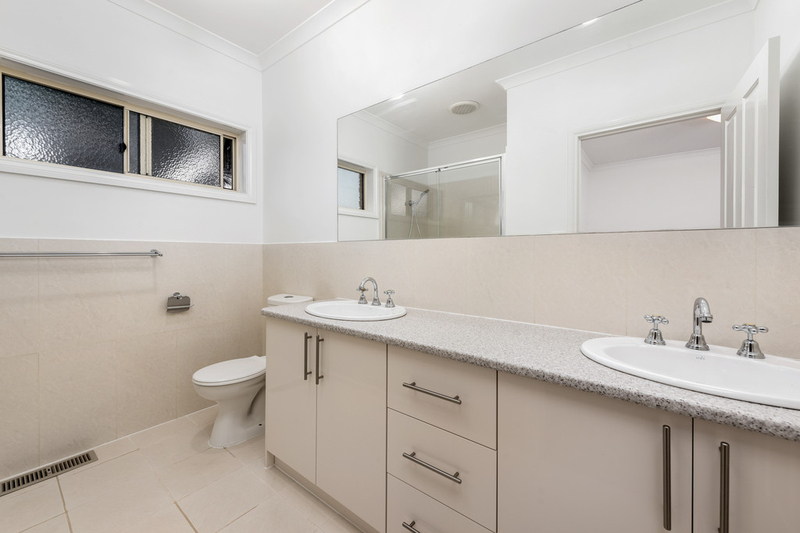 Comprising 4 generous size bedrooms (master with WIR and large ensuite), central bathroom with bath and separate toilet, spacious and bright lounge sweeping around a great family/meals area overlooked by an incredibly large kitchen with ample bench and cupboard space proving that this unit is truly a decent house size. 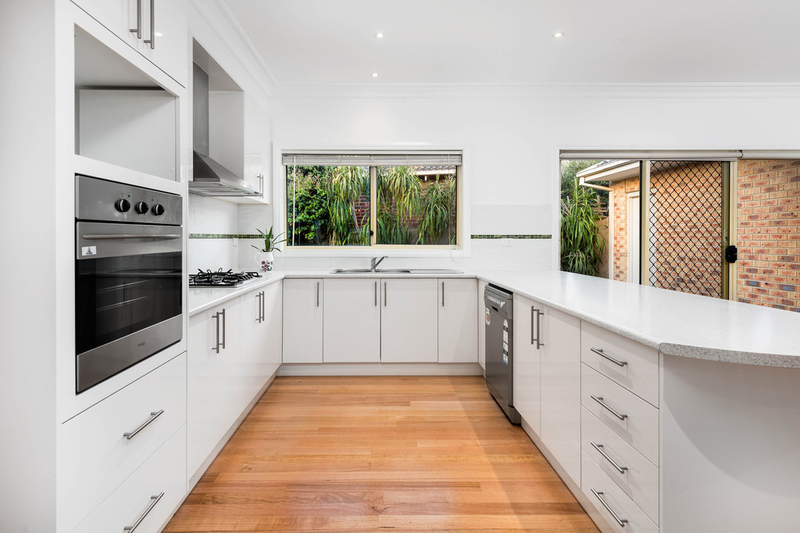 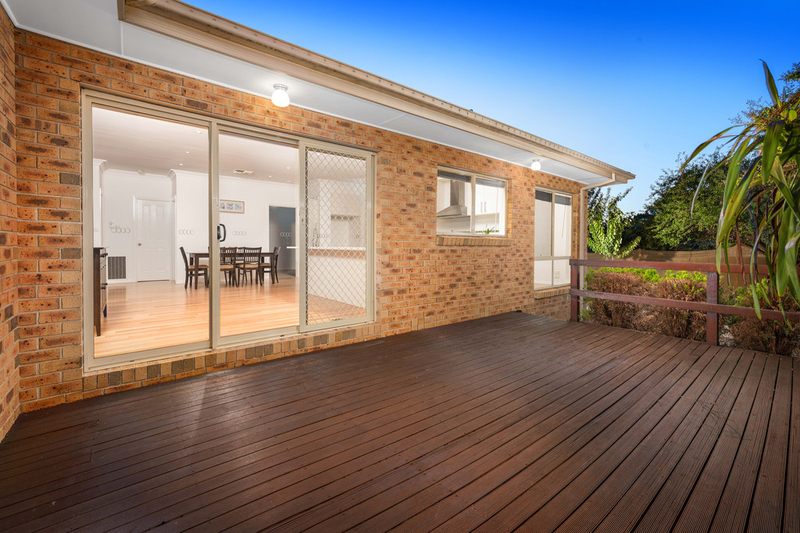 Features include easy care polished timber floors, ducted heating and evaporative cooling for year-round comfort, remote double lock up garage and a beautiful alfresco decking will lead to your very own private and low maintenance rear yard. 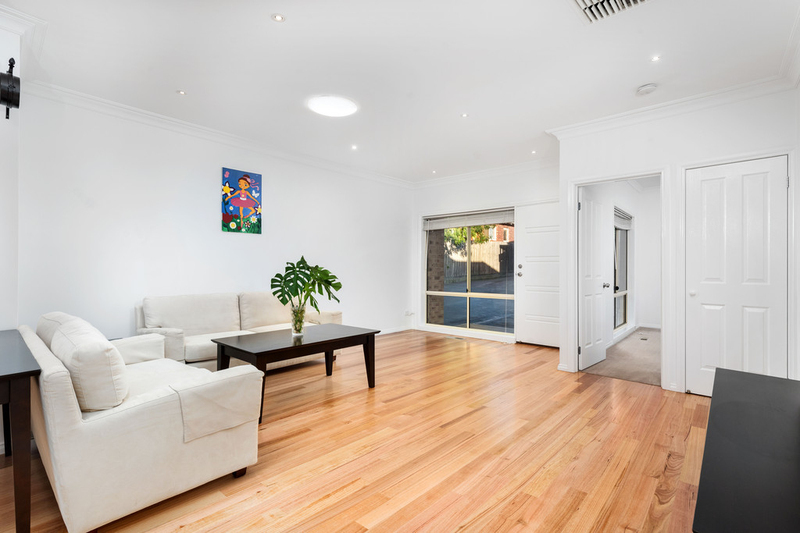 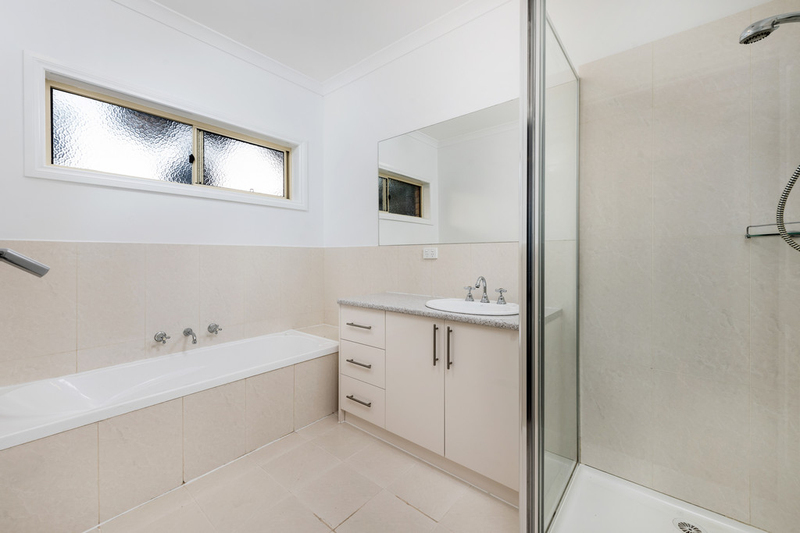 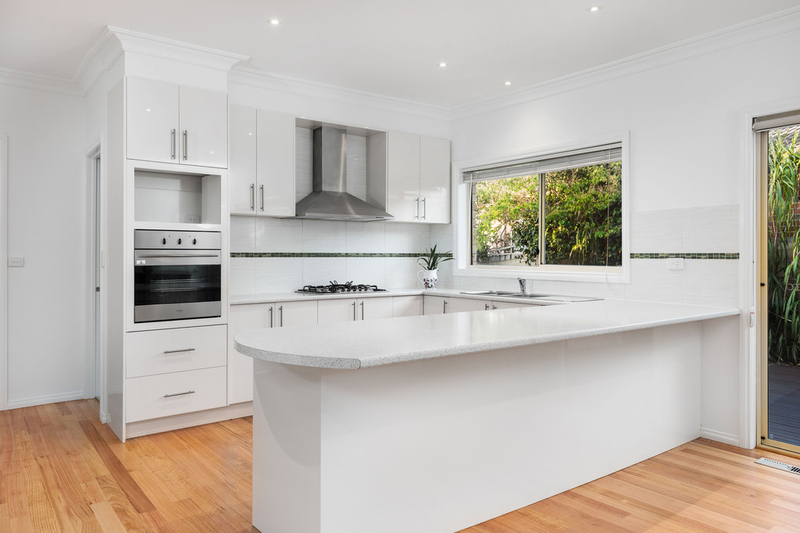 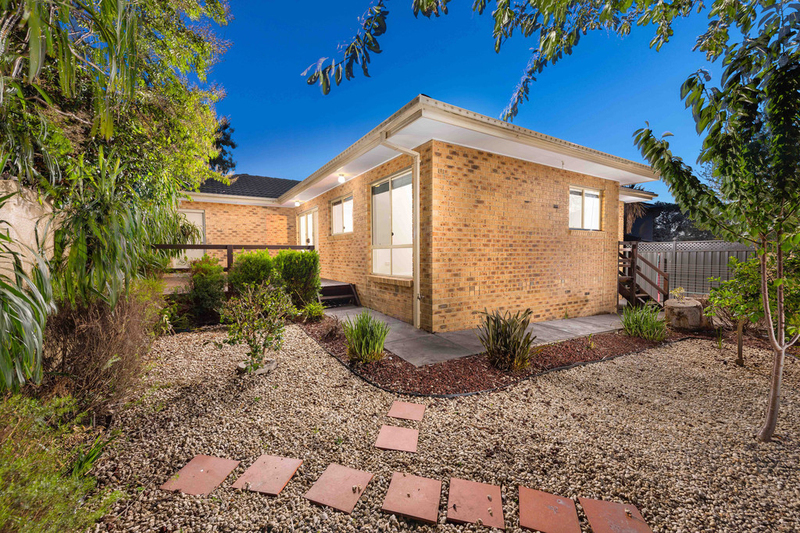 All this and located within a short stroll to Watsonia train station and shops, Greensborough Plaza, Watermarc, schools, parkland and only a short drive to the Ring Road. 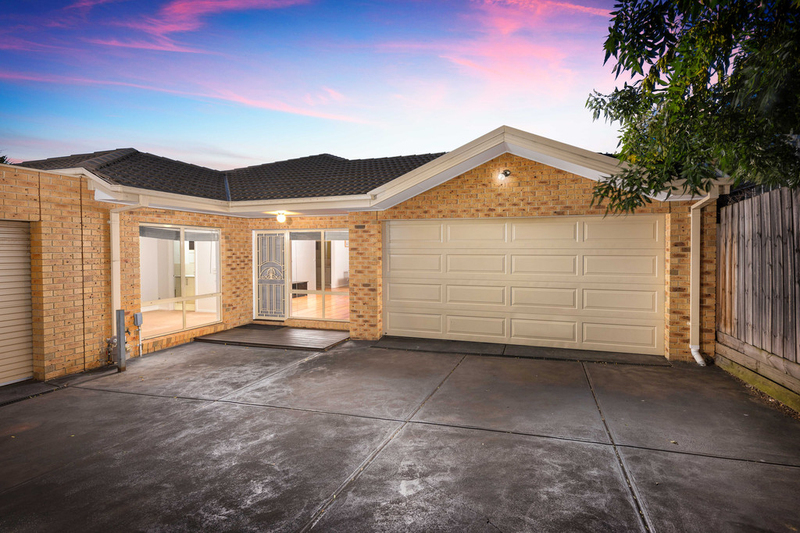 This immaculate unit will surely be snapped up fast, don't miss out!